No matter what you’re looking for, Buxton has a great selection of options when it comes to eating, drinking and entertaining. The Old Courthouse, George Street and the Quadrant area is home to a wealth of great places to eat and drink, with cuisines including Thai, Indian, Italian, French and Tex Mex. It is also home to a number of cocktail bars, local breweries and wine bars where you can sample a wide selection of local ale and great food. 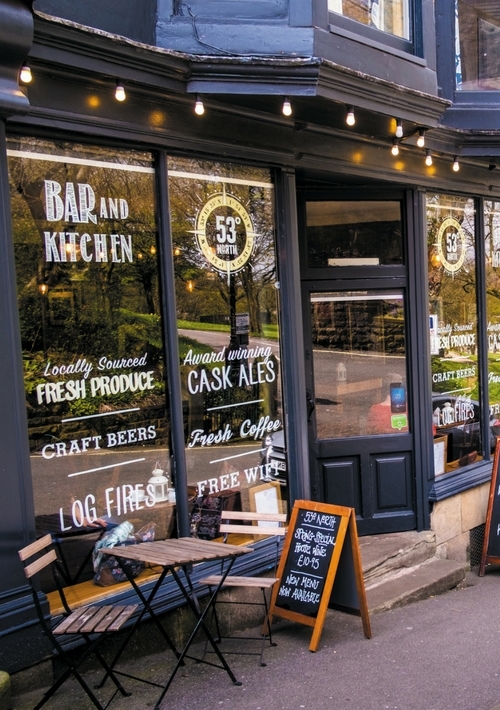 Ther are a number of independent bars and cafes based in the town too, all of which offer a warm welcome and a great selection of food and drinks menus.